Guava leaf tea is nutritious in many ways, no matter if you drink it or apply it externally. 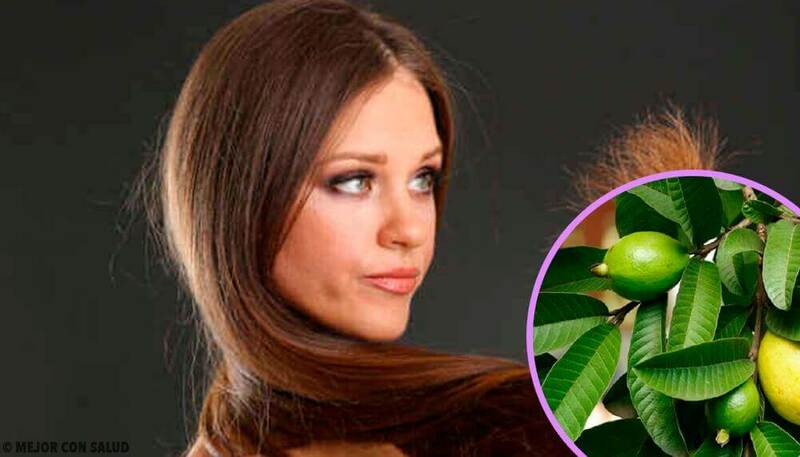 Continue reading to learn more about guava leaves and what they can do for damaged hair. Guava is a native South American tropical fruit. It has microbial and astringent properties that help purify the body. Also, guava is often used to treat bleeding gums and bad breath. This fruit has been used since ancient times as a side dish and its peel is also used to eliminate stench. The anti-inflammatory and analgesic medicinal properties from guava leaves help treat many common diseases. Guava leaves have a lot of nutrients, which means they’re useful and nutritious. They’re high in antioxidants because they have carotenoids and flavonoids. Likewise, these leaves are very important in alternative medicine because they’re used to make natural products. They are sold as a nutritional tea and capsule supplements. Guava is high in nutritious value and it’s good for your health, skin, and hair. Likewise it`s high vitamin B content is good for your hair. 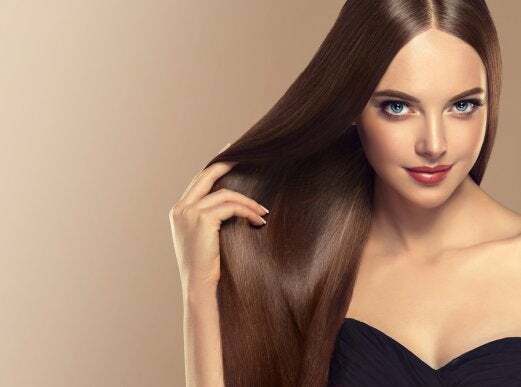 Vitamin B helps your hair grow and remain healthy. 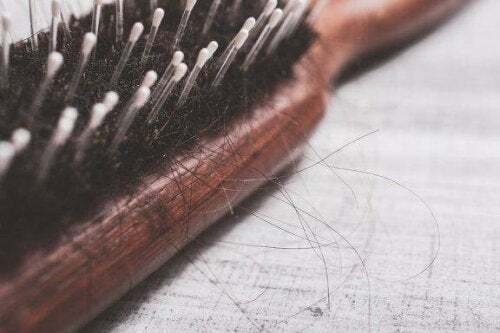 Vitamin B2 is essential for repairing tissue and that’s why so many hair-care products have guava leaves. Guava leaves help prevent hair loss, especially when it’s continuously used for the scalp. Simply boil a liter of water with the guava leaves. 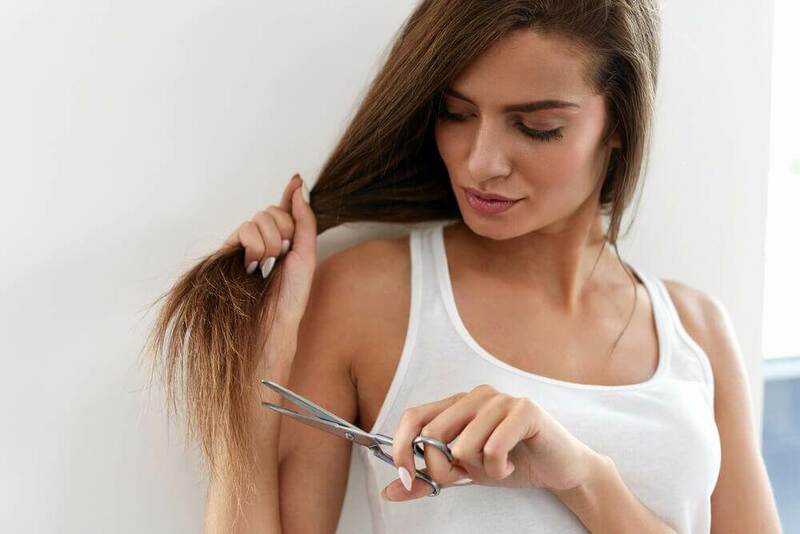 Let it cool and gently apply it throughout your hair from the root to the tips. Guava is also effective in treating dandruff and split ends. Grind the guava leaves and mix them in hot water to get an ointment. Apply it on your scalp and ends. This will help you treat those embarrassing issues. 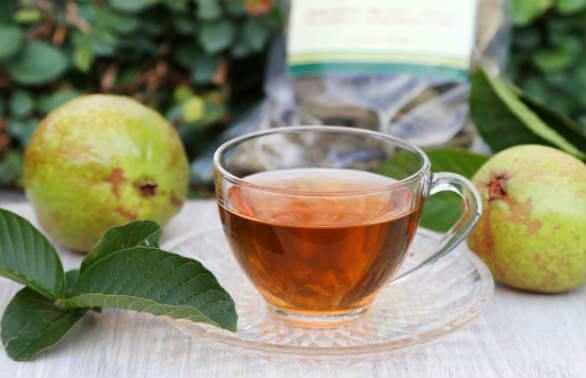 Guava tea has revolutionized natural medicine because it helps people lose weight and ease anxiety. Also, it helps fight anemia, diabetes and it has numerous heart related benefits. On the other hand, guava leaf tea also helps stop diarrhea. 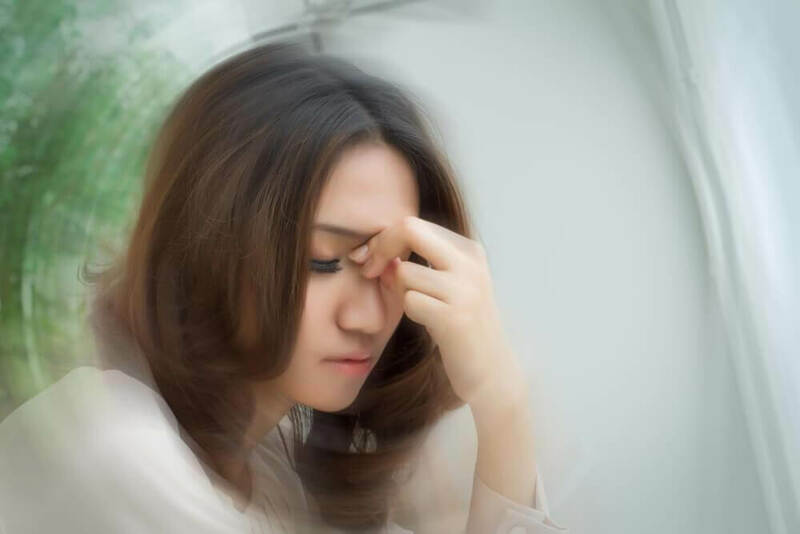 Take a look at this article: What Are the 8 Initial Symptoms of Diabetes? Its components help decrease cholesterol levels. It decreases blood sugar levels and helps you maintain ideal cholesterol and triglyceride levels. Guava is acidic, it has an alkaline reaction, and is high in vitamin C and vitamin A. It also contains potassium, phosphorus, sulfur, and iron. It’s good for the skeletal and lymphatic systems. On the other hand, guava leaf tea can also benefit your heart and circulatory system. 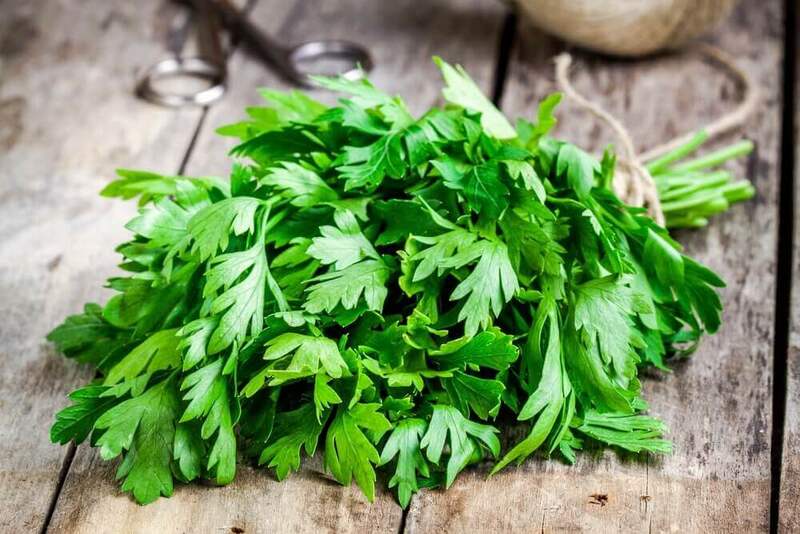 The compounds of the leaves can help lower your blood pressure and heart rate. This was published in a study about animals with high blood pressure that were given guava leaf extract. It resulted into decreasing their blood pressures and cardiac rates. Drinking guava leaf tea could also improve your blood lipid levels. 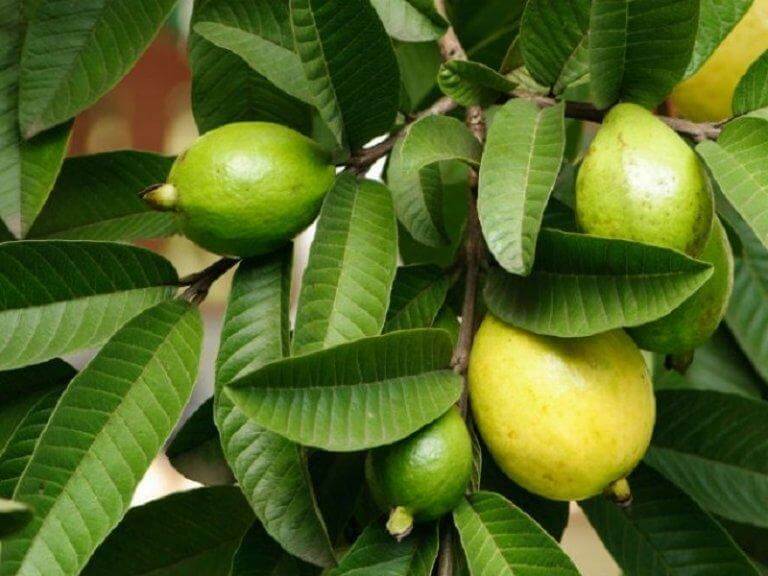 Likewise, guava leaves may help decrease the blood cholesterol and unhealthy triglycerides in humans. The antioxidants in this fruit’s leaves are healthy. They can reduce stress, which in turn prevents diseases and slows down your aging. Guava leaves are healthy for diabetics and they can be used to treat many medical conditions. For example, drinking guava leaf tea during each meal improves hypoglycemia and insulin resistance. Don’t forget to exercise and eat balanced meals if you want to remain healthy!